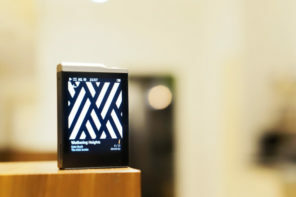 The Styleaudio Carat UD-1 is an entry level USB DAC from Styleaudio. A quick search revealed that Open Audio in Korea has it listed for 64,000 Won, which translates to roughly U$58. Depending on where you live, shipping and taxes may set you back another $15 to $20. Okay for $80, the price to performance ratio is very good indeed. 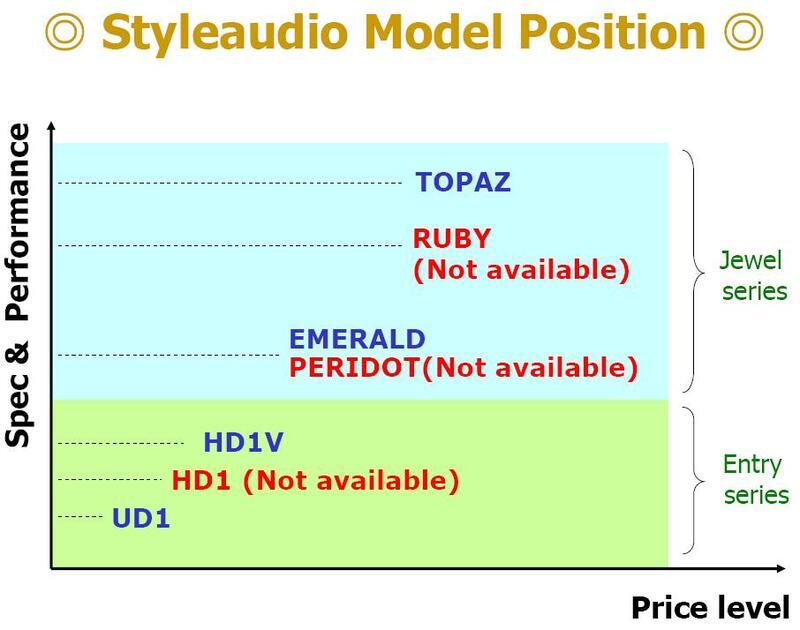 Styleaudio doesn’t list the specifications of the UD-1, but thanks to wwenze at the VR-Zone forums, I was able to find out that the UD-1 comes with Burr-Brown’s PCM 2704. Great review. Thanks for taking your time to do this. 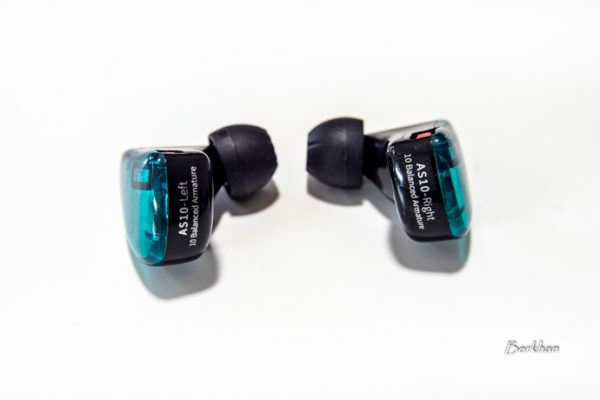 So do you consider/experience that the Audinst HUD-Mx1, only related to sound quality and ability to power both lower and higher impedance headphones/IEM's, to match up with the Ibasso-D10 or even perform/sound better. Just to help me do the right choice. Hi. 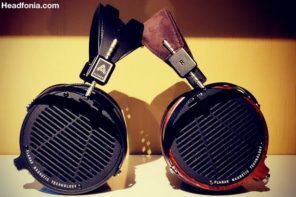 Yes, I find the sound quality of the Audinst HUD-MX1 to be better the Ibasso D10, either headphone out quality (not considering output power), or as standalone DAC. 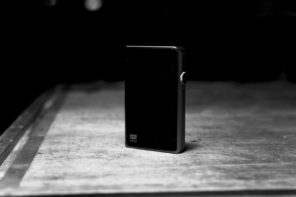 Keep in mind that the HUD-MX1 is a desktop unit though, as it requires an external power supply, while the Ibasso can be used for a portable system. Mike, what you found with Carat UD-1 and iBasso D10 is confirming that electronic design is not just about putting high quality components together to get something good. WM8740 chip on iBasso is a much superior (at least technically) than the DAC section on PCM2704 on Carat. 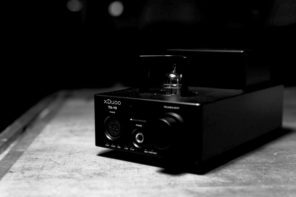 It is back to how they are implemented, how good the board layout is designed and the choice of components value and quality, play very important on the final sound of a DAC. The PCM2704, being a single chip, have the benefit that the data bits received by the USB receiver would be internally converted into meaningful input for its DAC, sans the I2S conversion whatsoever. The internal picture of UD-1 on http://www.benchclub.com/board/dir_img/vgaclub_re… showing that Styleaudio is seriously design their product. The value choice of bypass capacitors (1uF) seems following the recommended value on PCM2704 datasheet, but they use high quality WIMA caps there. The Carat board seems to be well thought with a large ground plane on the top of the board (basically permitting a star grounding flow) and added with the use of hole mounted components. 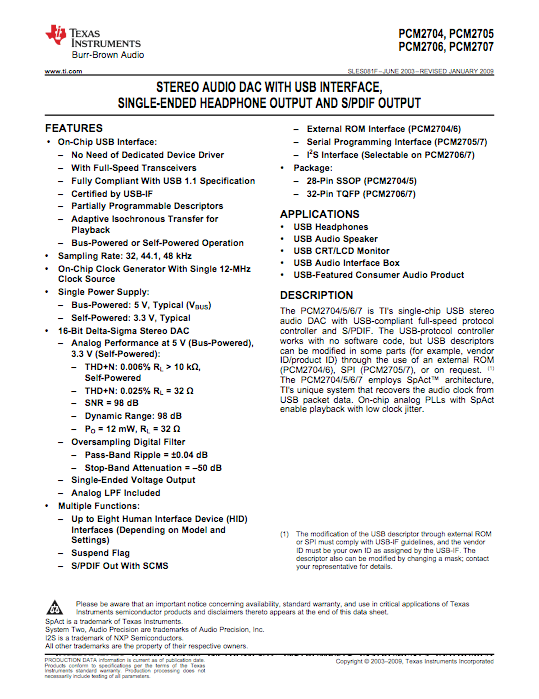 On the other hand, looking at the picture of iBasso D10 board show that the DAC section must share the space with the usb receiver section, battery charger section and the headphone amplifier section, all squeezed in about the same space as Carat (http://img147.imageshack.us/i/d101.jpg/ and http://img294.imageshack.us/i/ibassod10014.jpg/)….. look at that messy groundplane?. WM8740 benefits of having differential output, turn out into a limitation in such a small space. 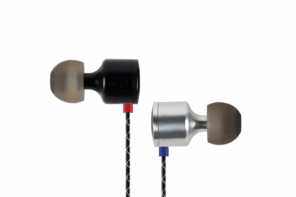 iBasso D10 design is seems to optimistic…. which lead to unoptimal DAC implementation. Thanks for the deep and insightful comment. Thank you. I am aware of that the HUD-MX1 is a dedicated desktop unit. To me, $179 certainly looks like a very attractive and reasonable price and I will give it a shot. I look forward to read your forthcoming reviews. 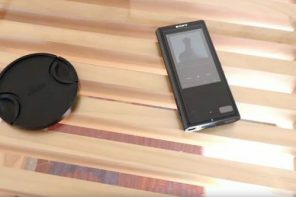 I will be doing more comparison involving the Audinst HUD-MX1 with the Nuforce uDAC and the HeadAmp Pico DAC. Quite different in price, but interesting nonetheless. great review, im almost sold on the audinst, id love to read a carat topaz. vs audinst hud mx1. I want to ask something, mike. 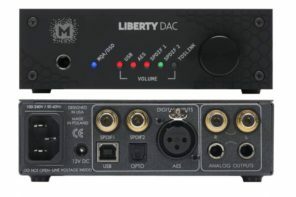 Is the output on the back panel RCAs the same as the headphone amp output? And I just wonder, what if you compare some DACs under $100 such as govibe, uca202, or anything else. It seems that the RCA out and the headphone out takes the same output pin from the PCM2704. 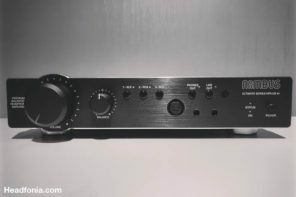 The Behringer UCA202 is fairly cheap at ~$50, but it looks more like a device that's designed to provide additional input/output functionality for a recording set up, rather than a dedicated audiophile DAC. 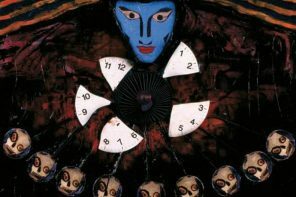 Reviews? 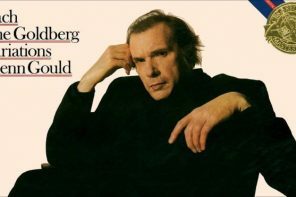 Perhaps, if I can get a hold of one. 🙂 The Govibe DAC would be more appropriate to compare to though. The Govibes huh? Let me talk to Jaben about that. 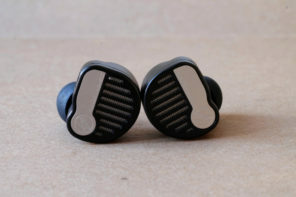 Even some high end audio brands, such as the Japanese CEC brand is actually made in China, according to their specs and designs. So, it's clear that the chinese have the capability of high quality production. The problem with the chinese brands is that they're still novices when it comes to product design, user interfaces, and such. It's only a matter of time before they'll mature though. The korean, on the other hand, I find to be better than the chinese product in the sense that their build quality and overall product design is superior. 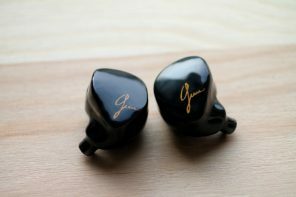 Cowon, iriver, and styleaudio being very good examples. 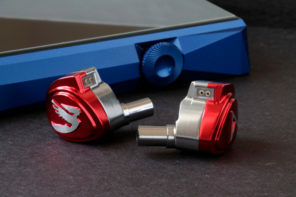 Well Folks, I don't know about you, but I've been living with my iRiver H120 & H140 and iBasso D10 for years. I just upgraded to HiFlight's v.3 Topkit for the iBasso D10 consisting of an adaptor for the LR amp socket, a custom, Class A Biased TLE2141 opamps in a dual mono module if i guess at the config right from the way it looks, and the nice EL8201 opamp buffers. voicing, dnamism, and realism are enhanced with this… not that the D10 with its excellent Standard Topkit or choices for opamp rolling was a slouch for starters. I used to prefer the elastic bass-to-stretchy-treble signature of the LMH6643 in the LR, with the AD8656 as BUFFERS, but now I'm in nirvana, as everything is sounding studio accurate and organic, and I primarily listen to Electronic Music. 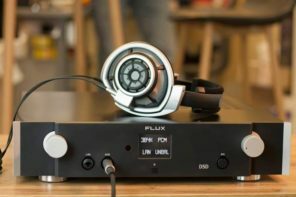 I WOULD like to comment that competition is good, and I'm interested in Styleaudio's product line becoming more easily available. 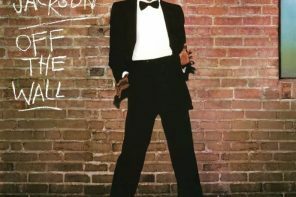 hey mike have you ever tried the dac section of corda 3move? how is it compared to ud1? It’s hard to do a real A-B comparison cause you can’t isolate the DAC section of the Corda 3 separate from the amp. 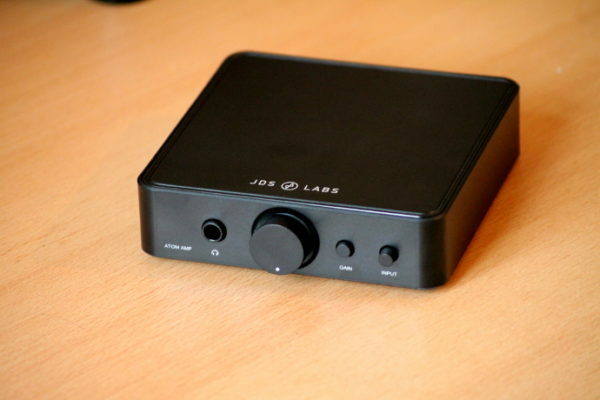 But the UD-1’s DAC is actually very good when compared to the built in DACs on most portable amps. 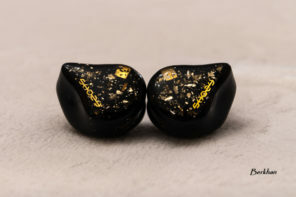 It’s definitely superior to the Ibasso D10 and even D4 with dual Wolfsons. this ud1 is really tempting lol. 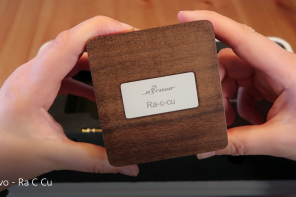 about the corda3, actually ive never tried the dac section of this particular amp from meier audio, can you give a short impression about the 3move in term of the overall sq of its dac section? and where can i get carat ud1 here in Indonesia? It’s not going to be easy. 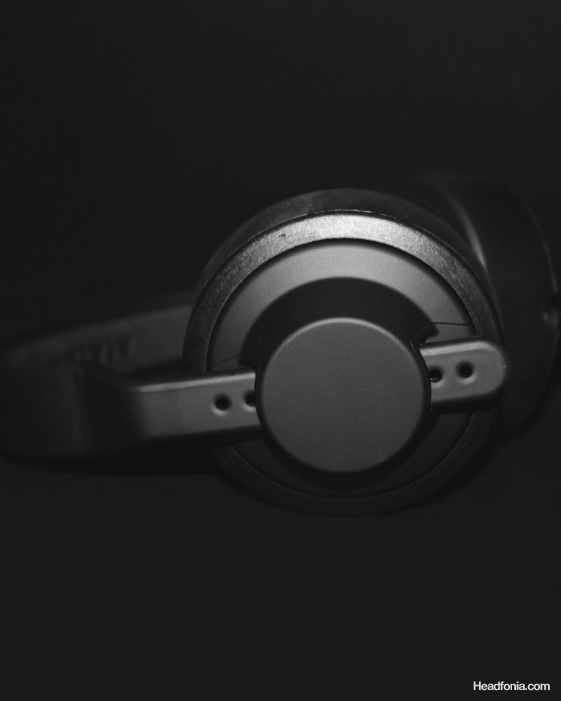 Your best bet is contact Styleaudio directly. This is where it gets confusing, would it better to go with say the Headstage Arrow + UD-1 or just the MX1 to do both jobs? I would just go with the Audinst and keep the Arrow for portable duties. How does it compared to E10? According to your description,the amp seems certainly inferior. But how about the DAC? Their price is pretty close.. I am pretty sure that the DAC section is better than the E10. Just emailed the local distributor, too bad it’s discontinued. 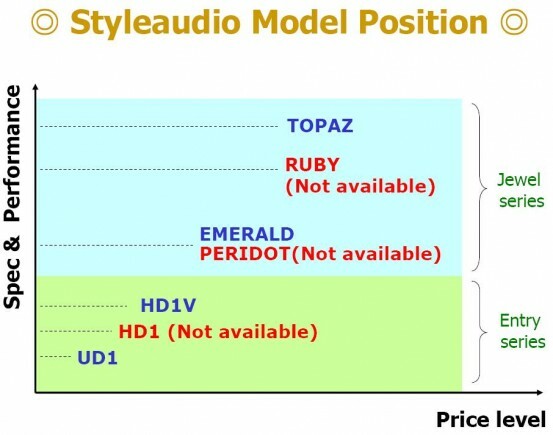 It’s replaced by the HD-1V with almost 3x the price. Aww that’s too bad because the UD-1 was a very nice entry level DAC unit.